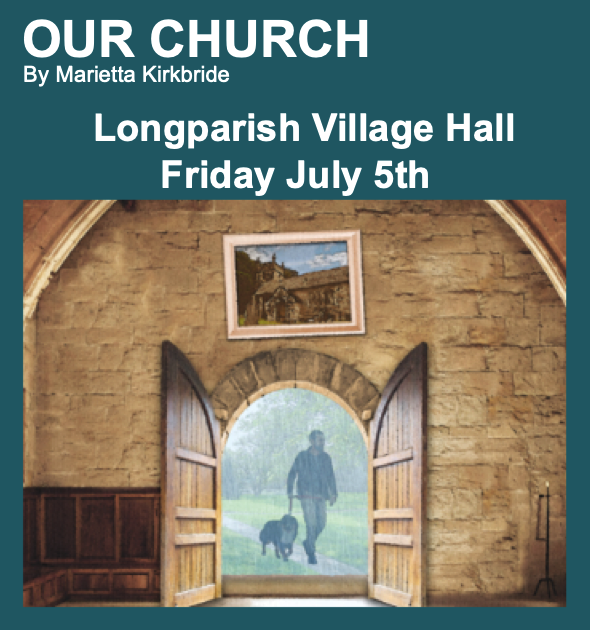 There is always plenty to do in Longparish, and if we know about it, the information will be here or in the Village Diary. Longparish Community Association host an annual welcome for new villagers in the village hall. The welcome meeting for 2018 was on Tuesday 16th October, starting at 7pm. The date for 2019 will be sometime in October/November with the date announced on here and in Hill & Valley magazine. If you'd like to improve your fitness come along to the core stability class at 6.30pm on Thursday evenings in the Village Hall. As from autumn 2016 Baby and Toddler Group will meet Mondays 9-11.30 term time in the village hall.